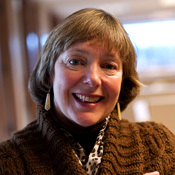 The Michigan Council for Educator Effectiveness has recommended four teacher evaluation frameworks to the legislature. In anticipation of the legislature accepting this recommendation, MASSP, MEMSPA, MASA and MI-ASCD recommend districts commit time to investigating each of the four tools prior to making a local decision. Recognize how the 5D™ Instructional Framework and 5D+ Rubric inform your implementation of a new teacher evaluation model that continually improves teacher effectiveness. Recognize some of the strengths of the 5D Instructional Framework and 5D+ Teacher Evaluation Rubric. Introduce the “Purpose” dimension and its pivotal role within vision of high quality teaching and learning, and relationship to Section1249. I can communicate to a colleague some of the strengths of the 5 Dimensions of Teaching and Learning Instructional Framework and the 5D+ Teacher Evaluation Rubric. I can identify the essential steps for implementing the 5D+ Teacher Evaluation model to continually grow teacher practice. I can articulate some key ideas from the Purpose dimension and its relationship to Section 1249. District personnel responsible for selecting teacher evaluation models. Superintendents, district leaders, principals and teachers. 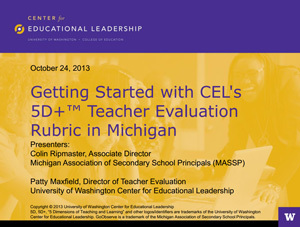 Anyone interested in learning more about CEL’s 5D+ teacher evaluation model. 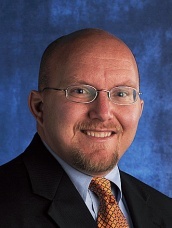 Colin Ripmaster is the associate director of the Michigan Association of Secondary School Principals (MASSP). Colin is a former elementary general and special education teacher, middle level assistant principal and high school principal. He earned his master’s degree in educational leadership from Michigan State University and his bachelor’s degree in elementary and special education from Hope College.